Windows is automatically checks for the latest updates in your computer and windows can install updates automatically. 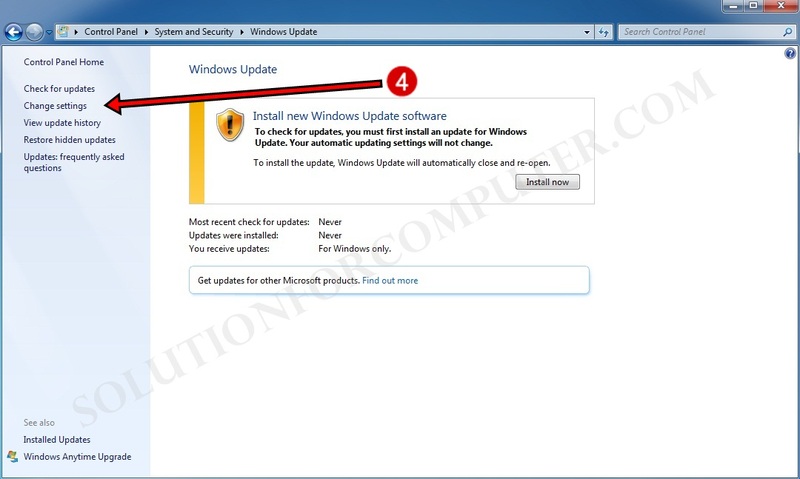 These updates are important for make computer up to date and security or improve your computer performance. When a new software or update is available then windows automatically install that on your computer. And i think its good for your computer or Microsoft is always recommended to turn on your windows update automatically turn ON. But when automatically updates on in your computer then the main problem is internet consumes is very high. In automatically update is on then windows download updates keeps in background continuously and our internet data is quickly exhausted. So our internet is working very slow. 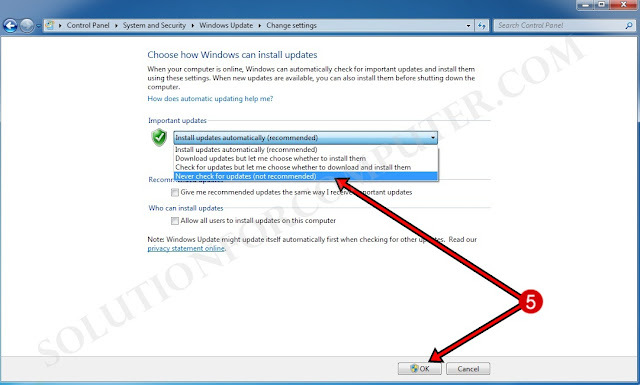 So to solve this problem we have need to disable or turn off windows automatically updates. 1.) 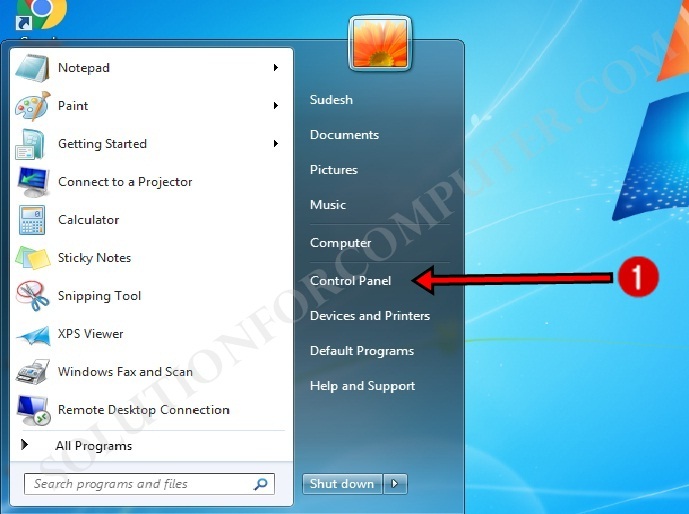 Click on start button and go to Control Panel. 2.) 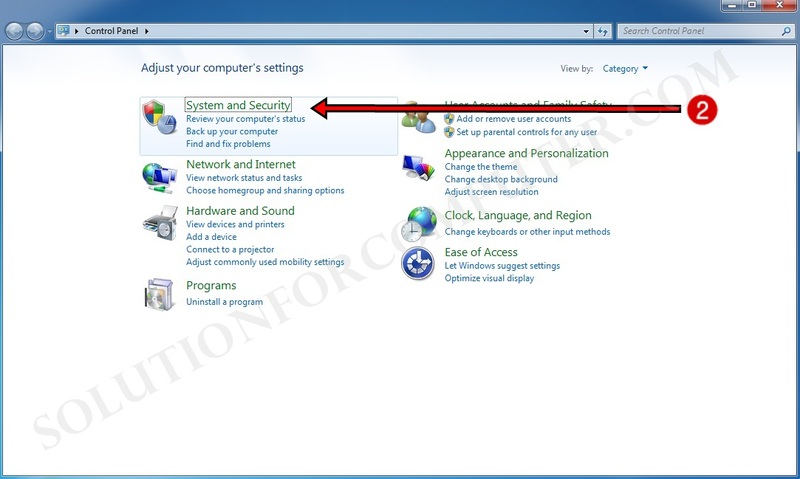 In Control Panel go to System and Security option. 3.) 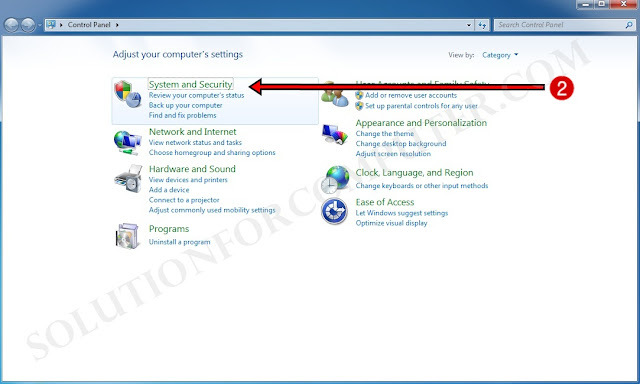 In System and Security click on Windows Update option. 4.) In windows Update menu click on change setting option. Download updates but let me choose whether to install them. Check for updates but let me choose whether download and install them. Now you have select Never check for updates (not recommended) and press OK button. 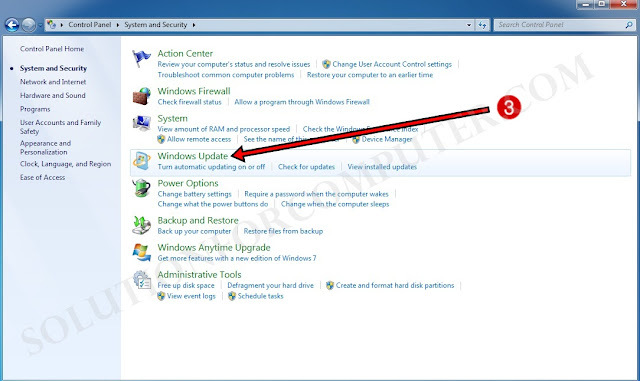 Now your windows automatically updates setting in now turn off. 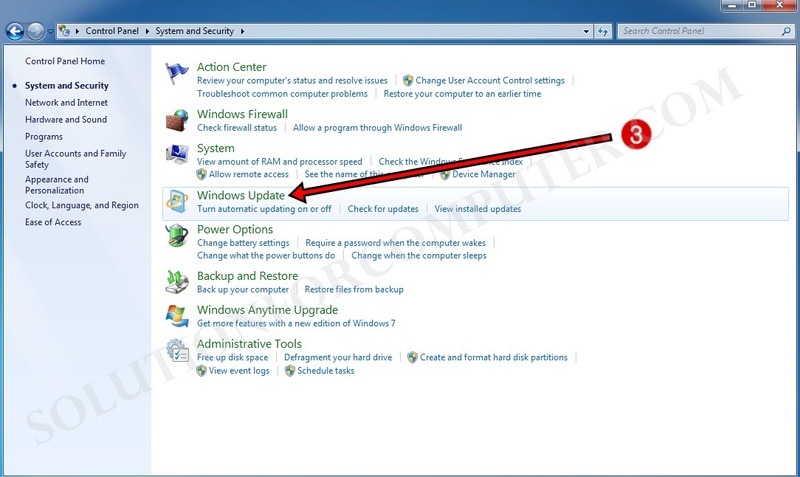 I hope this Article is helps you to turn off automatically windows update in your computer. If this post is useful for you and you like this post please share this post with your friend on Facebook, twitter, Google plus and more .Please comment your experience about this post in comment box, and you also follow us by email and other social media .